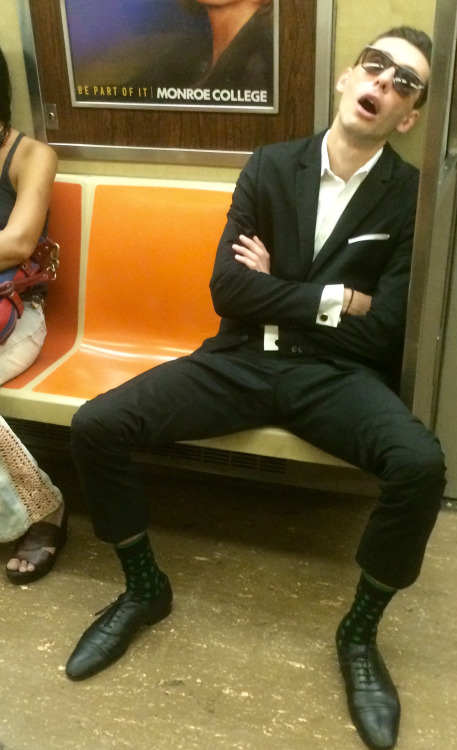 The phenomenon of men “stretching out” on public transport is becoming a problem. 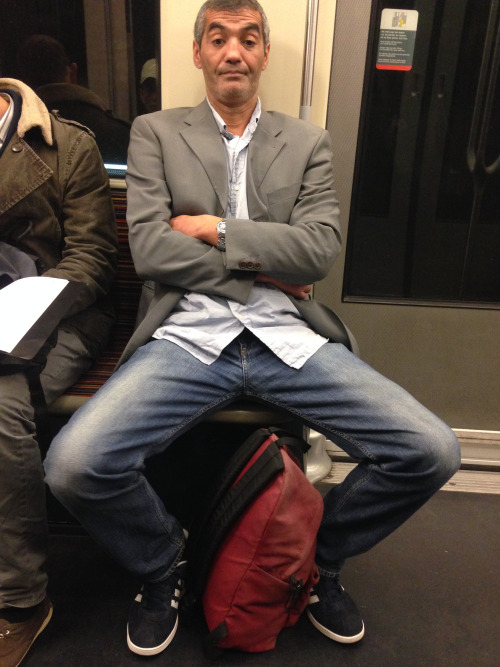 Manspreading, the modern phenomenon of men excessively spreading their legs out on public transport, is becoming a serious problem. The New York Post is reporting on a study that claims men in the US stretch out as much as five times more often than their female counterparts. Based on a Hunter College report, the research showed around 26% of men enjoyed a bit of manspreading, compared with just five per cent of women. In another surprising twist, the study also showed that, in the majority of instances where men were forced to stand on trains, it was because they refused to sit on crowded trains. “Females are less squeamish than males about sitting down in a tight space on a crowded train,” said sociology professor Peter Tuckel, one of the authors of the study told the Post. As many as 100 students were observed as part of a study examining what is a growing concern among women using public transport. Now, If you do happen to see yourself on the page, sort it out.